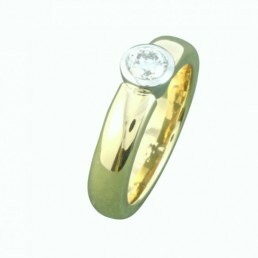 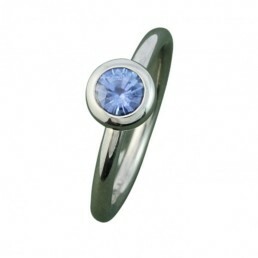 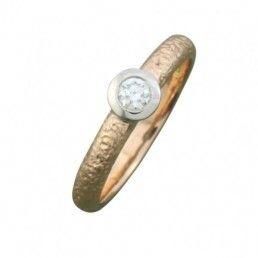 Ailsa is 10mm wide with eight 2 point round brilliant diamonds ‘gypsy’ set around the ring. 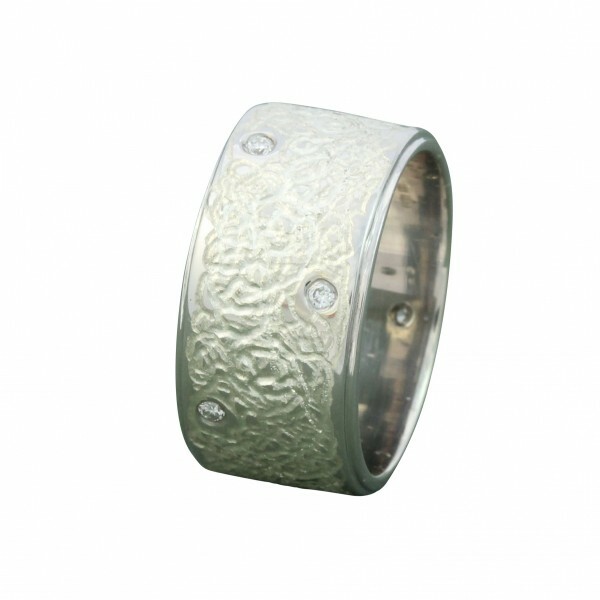 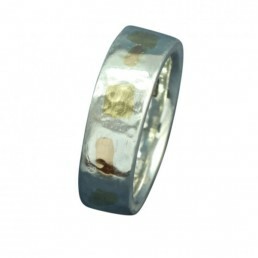 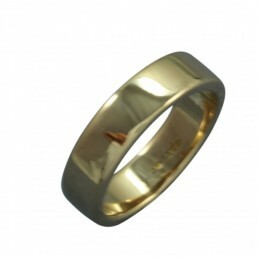 The ring has an engraved texture and is made from 9ct white gold. 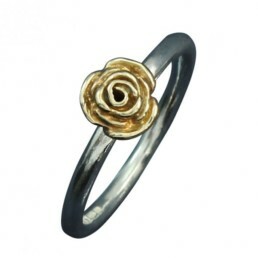 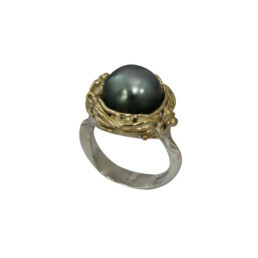 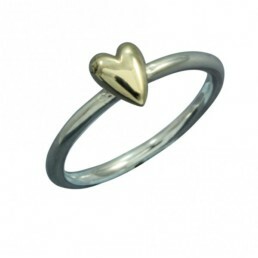 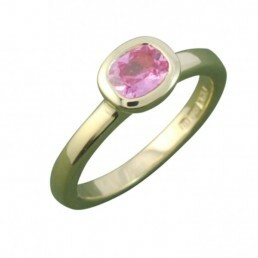 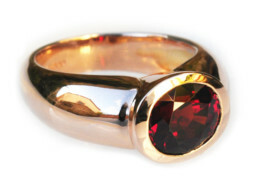 The ring is to order only, please enquire. 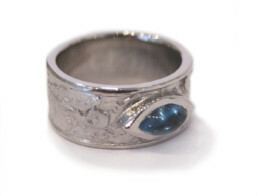 Blue Topaz & Palladium Fern Ring.